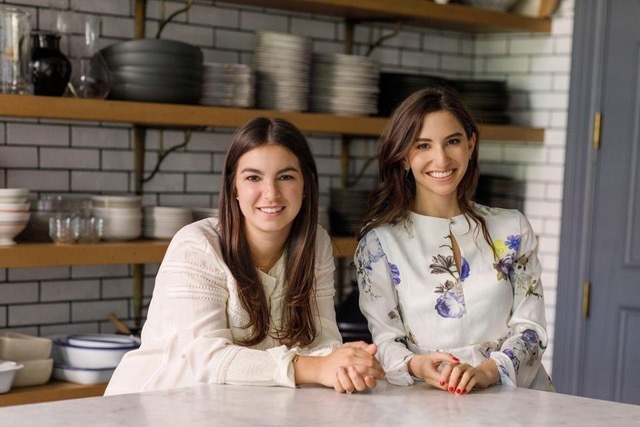 Sierra Tishgart and Maddy Moelis met at summer camp 20 years ago and are now the Co-Founders of Great Jones, a kitchen company that launched a line of cookware two weeks ago. In this episode of In the Sauce, Ali, Maddy and Sierra talk about how to start a business with a friend: What to look for in a partner, how to organize the workload, and most importantly, how to preserve the friendship. In The Sauce is powered by Simplecast.